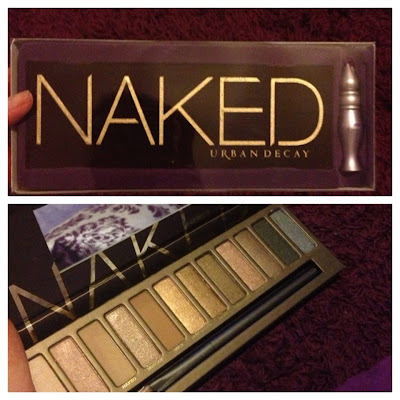 I bought The Naked Palette by Urban Decay, online from Debenhams about 3 months ago for about £30. Since then I have been trying out many makeup looks including everyday ones..so what is my actual thoughts you ask? Thanks so much for reading :) Have you guys tried this palette? what do you think if you have! I really want a palette like this, but like you say you really have to use it every week, but I don't know if I would!! This is definitely a must have palette! It is so amazing to travel with too- so many different looks from one palette!! Ohhhh I like this - it seems like the colors could be used for everyday purposes and for going out and being fancy! Thanks for the review! ohh these colours look lovely, thanks for your review! !